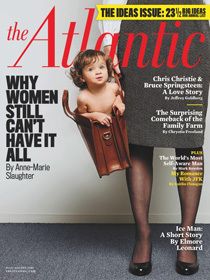 Passionate discussions on what women have, or don’t have, or can’t have, have erupted online following the release of the July/August cover story in The Atlantic, “Why Women Still Can’t Have It All” written by Anne-Marie Slaughter. According to magazine spokeswoman Natalie Raabe, the magazine article has attracted more visitors to The Atlantic website in a 24-hour period than any magazine story the site has ever published. “Clicks were approaching 450,000 uniques” she said. The tired old phrase about not having it all, belies the complex web of issues that make equality and power for American women so elusive. No wonder this story has taken off, coming on the heels of the onslaught of legislative battles across the nation, including the “vaginagate” uproar in Michigan. The repeated attacks on the “freedoms” women supposedly won in previous decades, makes the escalating economic and workplace issues all that more painful. If it is not obvious already, we have not really confronted the fundamental issue of what is thwarting equality for women in our society. 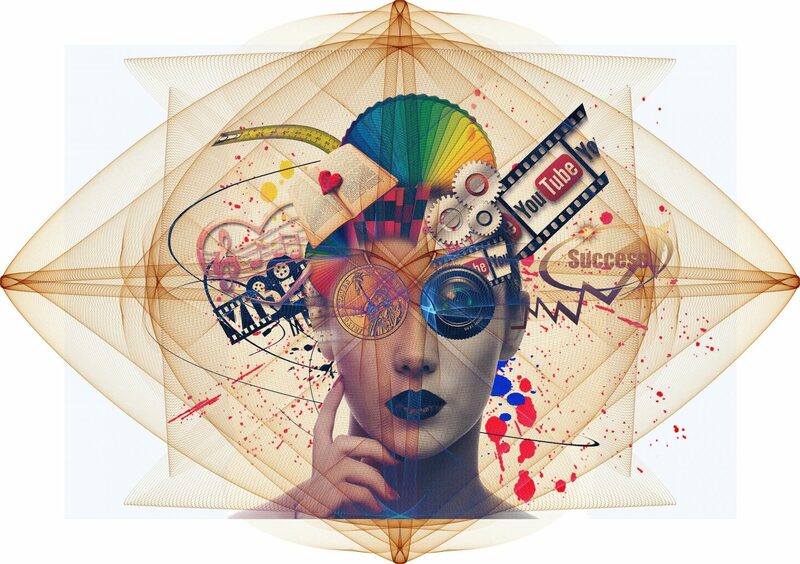 When the highest-placed women of America, say that it is impossible, who is to blame? Is feminism really to blame, as Slaughter states, for promoting a fiction to the newest generation? (She states the young women feel assaulted by women her age and older.) Equality is proving much harder than we thought. It requires more than just a few well-placed women in high places. Women should be demanding our half of the sky. We are the 51%. Equality requires real representation. I encourage my readers to join the critiques in the media. America needs your ideas on what equality really means. Now is the time to speak up, join hands, and get involved in sufficient numbers. What do you want that you cannot have right now? It is up to us to define the solutions, and no woman can do it alone.